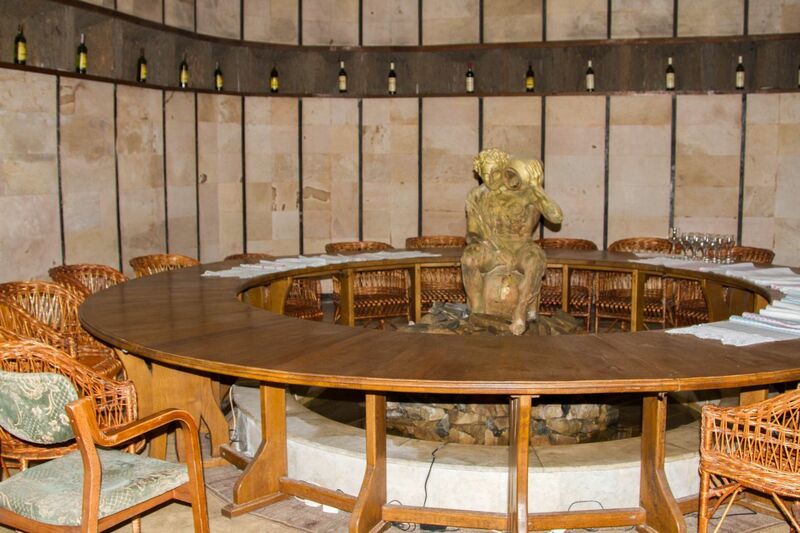 One of the other major sights in Moldova is the Milestii Mici wine cellars. 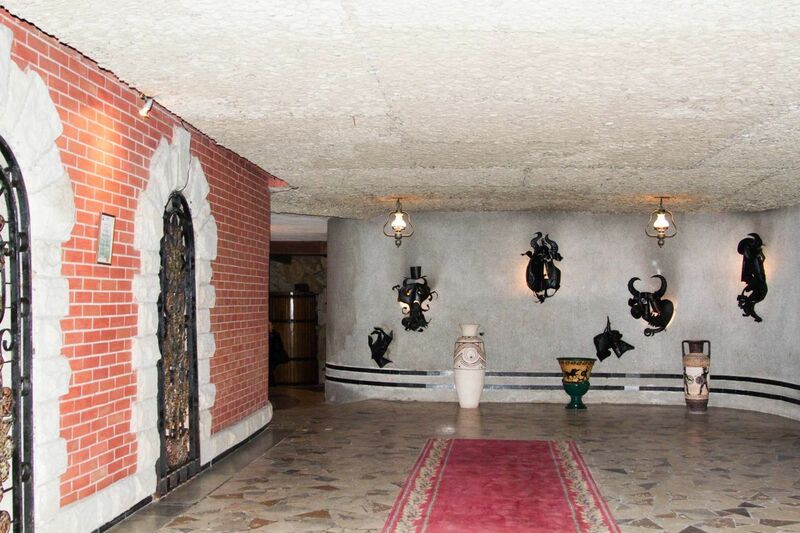 The Moldovans were very proud of the fact that it is in the 2007 World Book of Records for having the most underground wine caves. The caves were impressive. 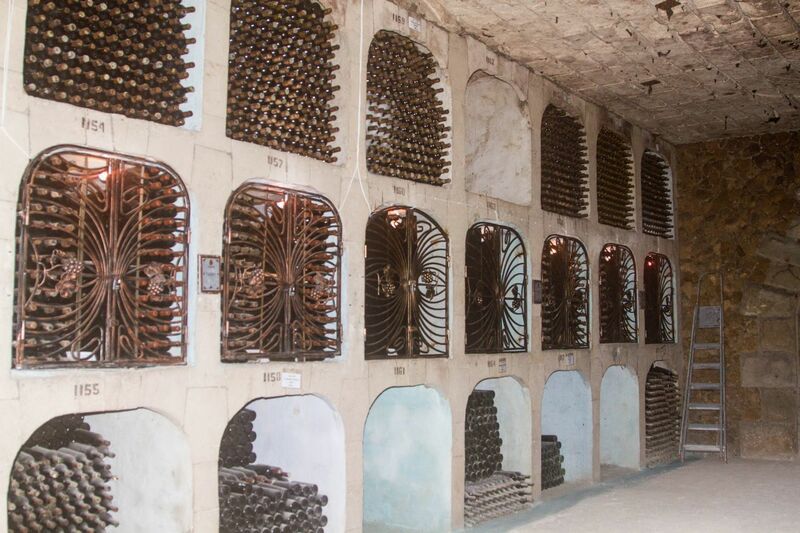 There are 207 kilometers of caves, but today they are only using 55 kilometers for wine storage. 55 Kilometers! That’s a lot of wine! When I hear the word “cave” I’m expecting a rough interior; this was not rough at all. Well, at least not the parts that we visited which, of course, was only a fraction of them. Instead, they had paved roads that our van and other cars and trucks drive through to the different areas. Most walls are lined with either the huge wine barrels or the compartments holding stacks of bottles of wine. It was very comfortable in the caves, much warmer than the air outside, and my camera lens kept fogging up, so I was not happy with the turnout of my photos, but I did enjoy the tour. 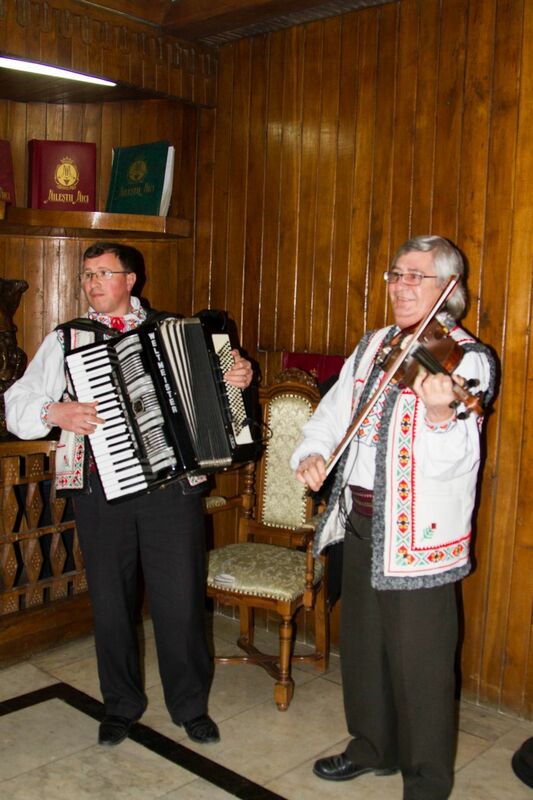 Here, once again, we were regaled with tales of the Soviet times. You see, the caves had never been opened to the public prior to 2007. The visits were strictly for the Russian elite. 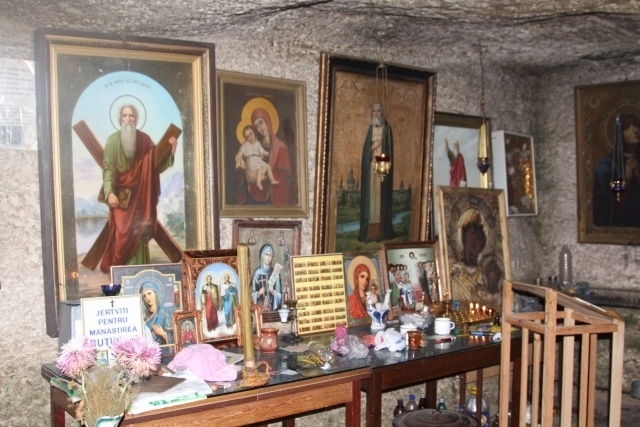 They were literally wined and dined in the depths of Milestii Mici. There is one room, called the Gorbachev Room, which is hidden by a movable wall to conceal it when necessary. Inside that room, which was rather small considering the size of the complex, held only the most expensive and most important wines. After the main part of the tour was over, we were taken down to the restaurant, which is 80 feet underground. Supposedly it has not been changed at all since Soviet times. I have to tell you, that is one fine restaurant. Our small group of four was led to the head of the table, where we tasted the various wines and had a wonderful meal under the tapestry of King Stephen himself. It was the biggest table I’ve ever seen, approximately 6 feet by 30 feet. Boy, did we feel like royalty. There were five bottles of wine, plus a bottle of champagne to try. All was good. 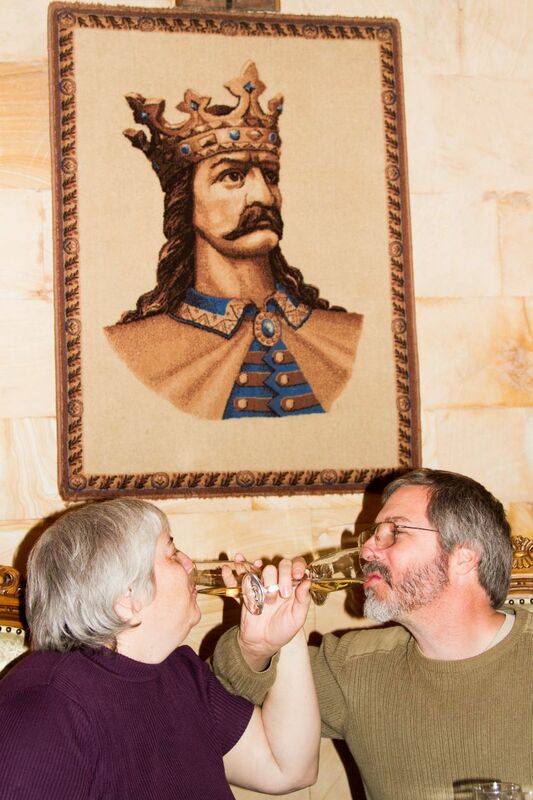 If you’ve never tasted Moldovan wine, put it on your list. It’s good. The meal really didn’t hold a candle to the one we’d had in the pension the day before, but it was still great. 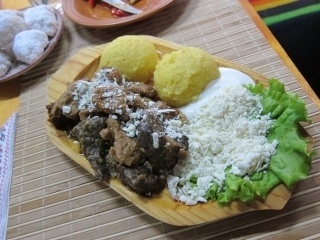 The best part for me were the meats and cheeses with some vegetables waiting for us when we arrived. The main course was a chicken filet and some cole slaw. After lunch, we climbed into the van to leave, and of course stopped at the store. If we weren’t flying, we would have bought so much. 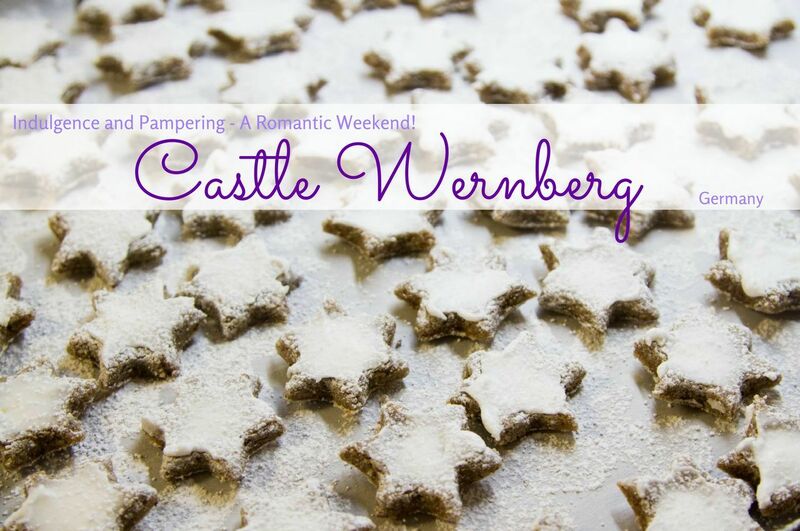 We’d tried it all, loved it, and boy was it cheap! As it was, we left Milestii Mici with our four free bottles, plus three more that we thought would take us to our flight limit. 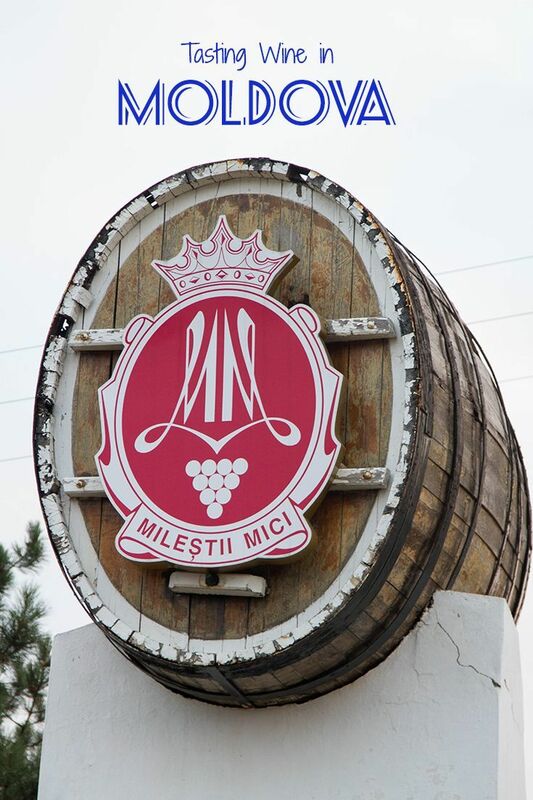 Milestii Mici is only one of the two major wine cellars in the country. The other one is called Cricova. We didn’t visit there, but our hosts served us some of their wines and champagnes and they, too, were delicious. 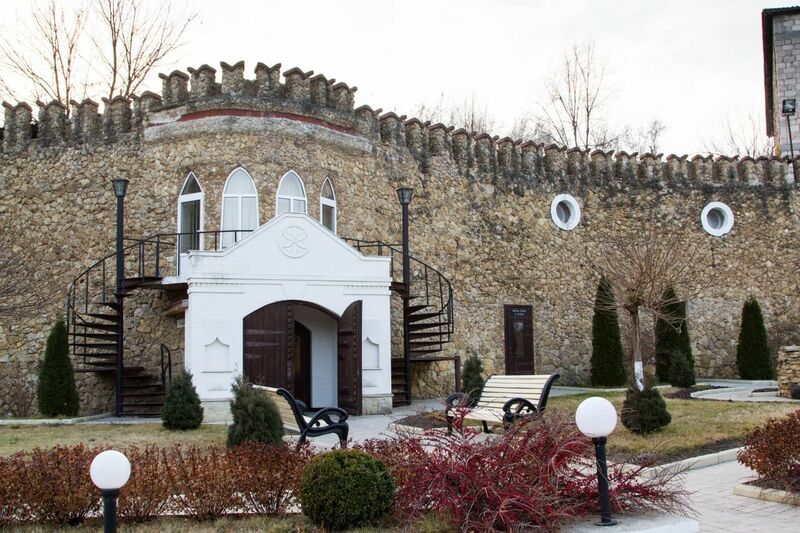 When you are planning your trip to Moldova, make sure you hit one if not both of these wine cellars. The experience was fantastic! 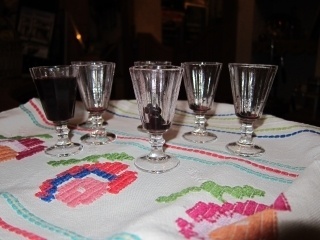 Have you tried Moldovan wine? 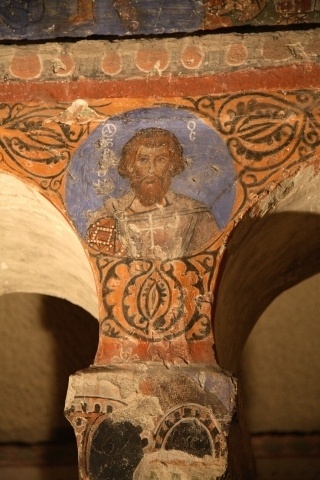 What to do in Cappadocia?